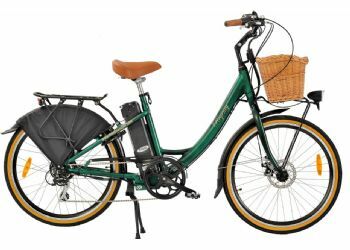 The new Wisper 806se is a fantastic, light weight, simple to use electric bicycle, new for March 2016. This beautiful looking machine is sure to become a classic. 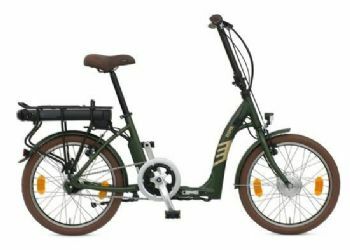 The new Wisper 806se sports the same fine hand built frame (10 year warranty) as the top of the range Wisper 806Torque. 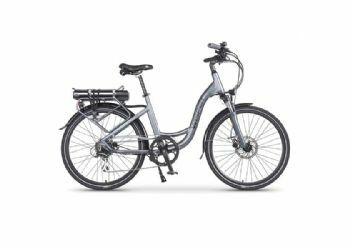 We use exactly the same batteries, rack and front disc brake rotor for safer, smoother braking. 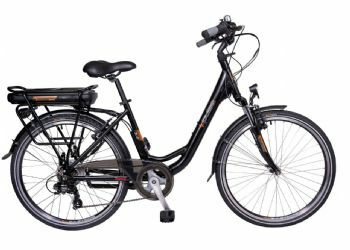 The stem and folding locks are exactly the same as on the more expensive Wisper 806Torque, giving the rider greater stability and adjustment possibilities than any other folding electric bike at this price point. Our Wisper se range is finished in matt stealth black. 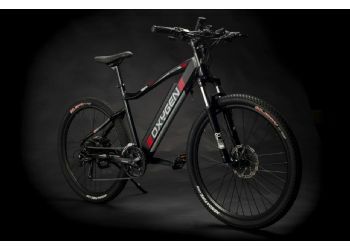 The 806se is available with 375 or 575wh battery. It is also available as a Torque model, please see 806 Torque.